Scare The Crows is one of the scariest masks we carry! This scarecrow has been sewn up a few times but he is still able to scare away those unwanted visitors! Individually hand-painted for an amazingly realistic look. 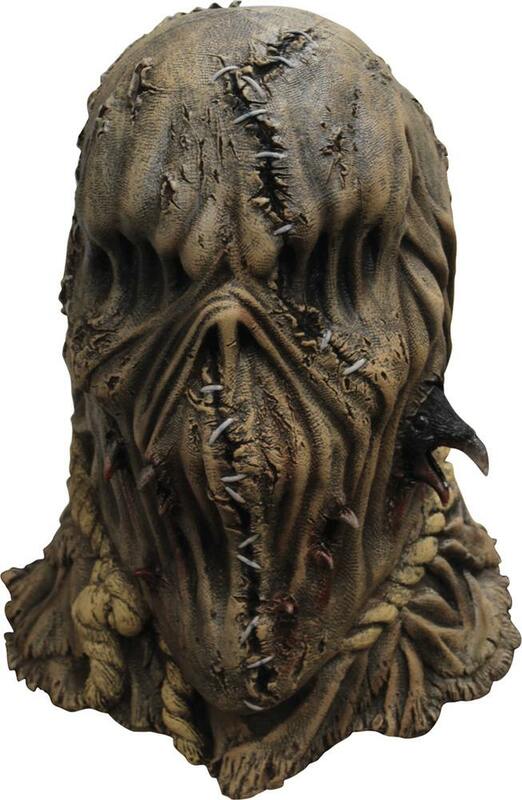 Full over-the-head latex mask, one size fits most adults.